Jiu-jitsu.News: America will host “Pan Jiu-Jitsu IBJJF Championship 2019”! America will host “Pan Jiu-Jitsu IBJJF Championship 2019”! The “Pan Jiu-Jitsu IBJJF Championship 2019” is one of the biggest and most important tournaments of the BJJ year. This year it will take place in Irvine, USA, on March 20-24. 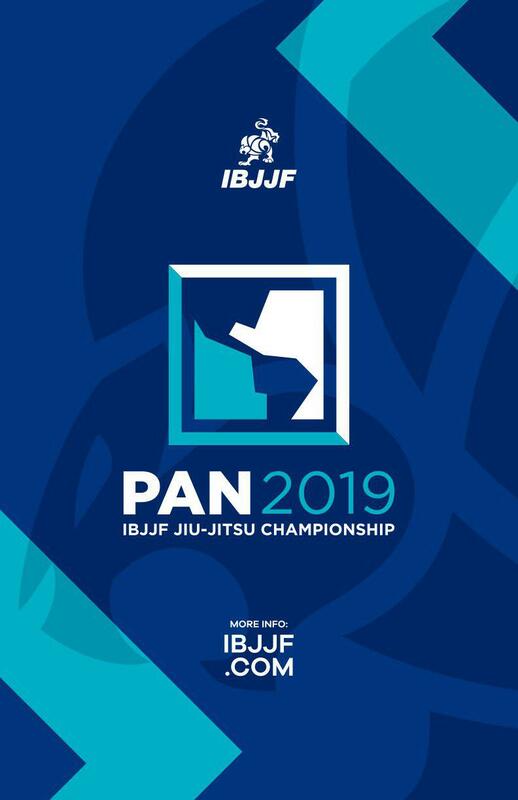 The “Pan Championship” is held under the auspices of IBJJF. It’s one of the four “IBJJF Grand Slam” events, which include “European Jiu-Jitsu IBJJF Championship”, “Brazilian National Jiu-Jitsu Championship” and “World IBJJF Jiu-Jitsu Championship”. It must be noted the “Pan Championship” is the second one in order of importance after the World Championship! Owners of white and color belts of three age categories are welcomed to participate: juvenile (16-17 years old), adults (18+), and masters (30+). Closing date for applications is set on March 11. The upcoming championship is considered to be one of the most difficult and at the same time interesting for all BJJ sportsmen, so we wish all participants successful fights!